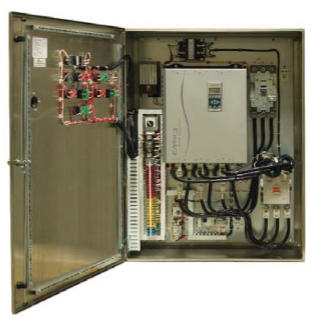 EMX3 soft starters are available in enclosures as standard stocked combo starters, or we will custom engineer a solution to your specifications. With a choice of NEMA 12, NEMA 3R, and other enclosures, standard or heavy duty rating and optional line rated bypass contactor and circuit breaker, there's an EMX3 package to suit your requirements. To request a quote for a custom solution, please complete our low voltage soft starter request form.